Linkin Park is a band from Agoura Hills, California. The band consists of Joe "Mr. Hahn" Hahn, Mike Shinoda, Dave Farrell (a.k.a. 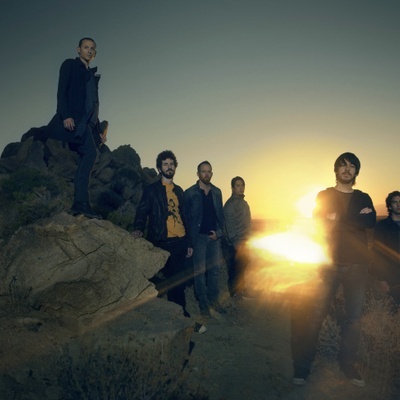 Phoenix), Chester Bennington, Brad Delson and Rob Bourdon. Released under the band name "Hybrid Theory", the band's first album, Hybrid Theory EP was released in 1995. Only 1000 copies of this very rare original EP were made. The band's first full studio album, Hybrid Theory, released in 2001, had a huge success, selling 42 million copies worldwide as of October 2009.